We offer a range of business storage solutions to a variety of companies – large, small and everything in-between. Whether storing or moving stock, office furniture, marketing materials, importing or exporting pallets of goods our business and commercial storage solutions can help you fulfil your specific needs. We’ll take care of the storage and you can focus on selling. 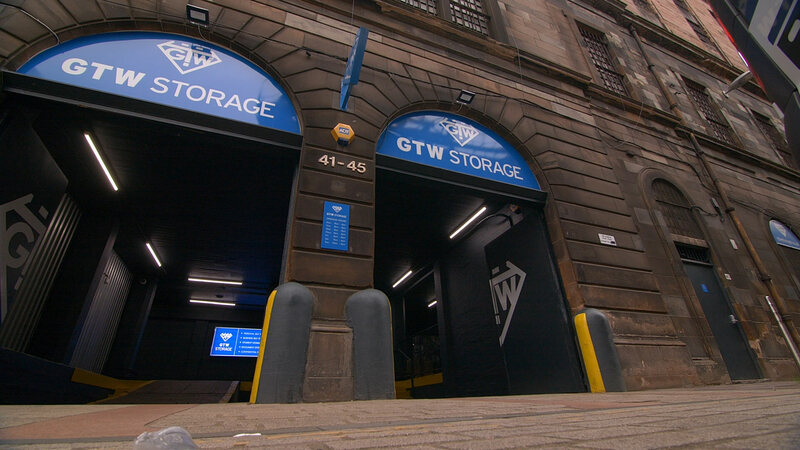 Our storage facility is centrally based in the financial sector of Glasgow with great transport links to surrounding areas and beyond. We have customer parking and large vehicle access to our premises, making moving your items convenient and easy. If you happen to be looking for archival and document storage instead just click here. We also securely dispose of sensitive paper materials and media discs/drives. Click here for our secure document shredding service instead. You are more than welcome to visit us to discuss your specific business storage requirements and view our facilities. Just pop in during our opening hours. Alternatively just contact us with any questions you may have!